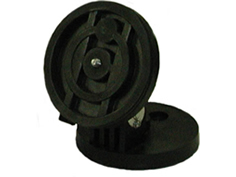 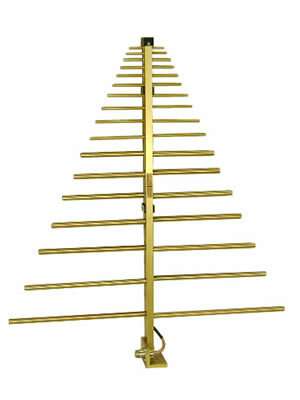 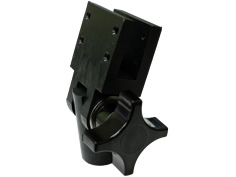 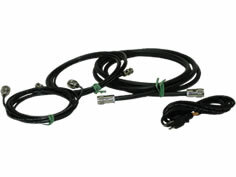 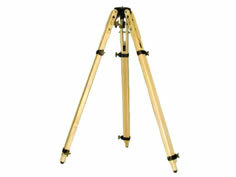 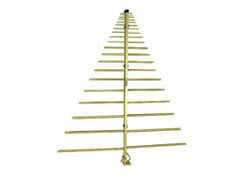 This Broadband Log Periodic Antenna is an ideal solution for radiated emissions and normalized site attenuation. 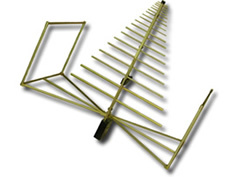 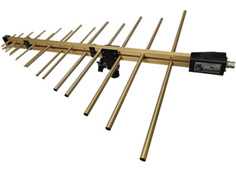 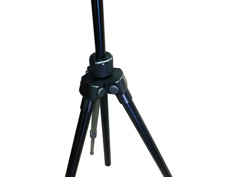 The A.H. Systems' SAS-510-4 antenna is lightweight, compact and has been manufactured to ensure maximum gain, low VSWR and high power handling capabilities. 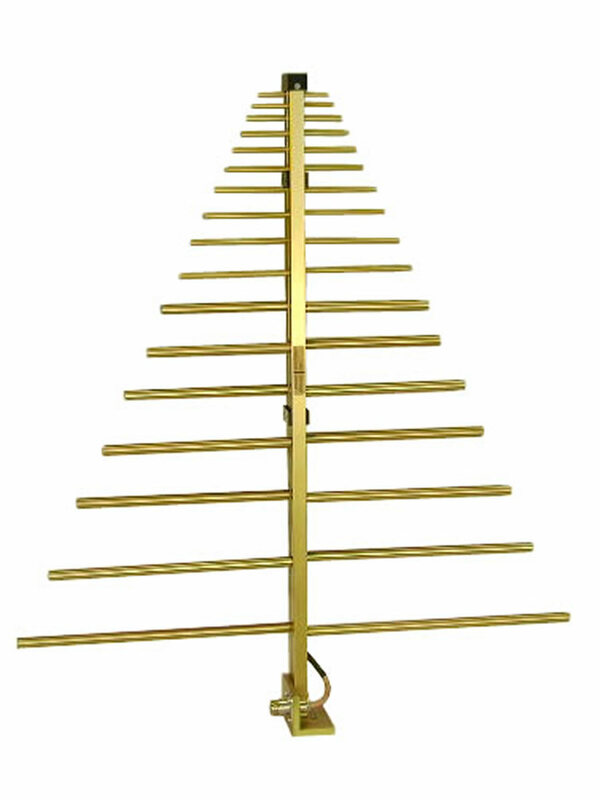 Whether testing inside a shielded enclosure or outdoors, this antenna will display efficient performance characteristics through its frequency range. 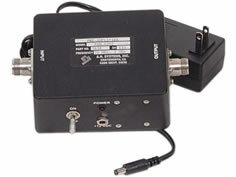 For certain applications where an increased dynamic range is required, an optional preamplifier (PAM-0204) may be used to increase the total system sensitivity.